28 - Rockin' Bubble Run Jog-a-thon! Are you thinking about how to keep your student occupied over the summer? It seems a tad bit early to be thinking about this, but experienced parents know -- summer camps fill up FAST!! Get a jump on your summer camp planning and join us for this interactive discussion on Irvine Summer Camps. We'll have information on many of the various camps offered in Irvine and parents who can share their experiences first hand. 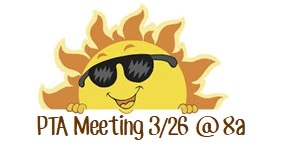 Join us in Room 29 on Wednesday March 26th at 8am for a brief PTA general business meeting for updates on PTA happenings prior to the Summer Camp presentations. 3/27: Track Placement Deadline - Help your class be the FIRST to run through the wall of bubbles! Turn in Envelopes & Donations BEFORE the 27th! 3/28: Event Day - Rockin' Bubble Run! 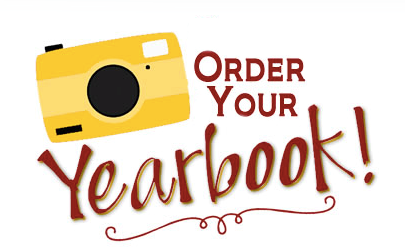 3/29: Envelopes & Online Donations FINAL DUE DATE! - Prizes will be distributed to classrooms AFTER Spring Break. IPSF - After-School Classroom Enrichment at Turtle Rock Elementary! The ACE program is a high quality district-wide program that provides opportunities for Turtle Rock students to participate in classes ranging from artistic to athletic to academic. Turtle Rock holds one of THE BEST programs around, due to our kids and the engagement of our teachers and classes. Students have been having an amazing experience for years and we hope to see you there next session. Winter session classes run Apr 8th to May 31st. 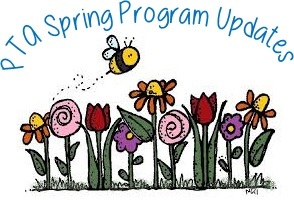 To check out the list of Spring session classes CLICK HERE. Parent volunteers needed to help load the landers the morning of March 29th @ 8 am. Please come and help if you are available.